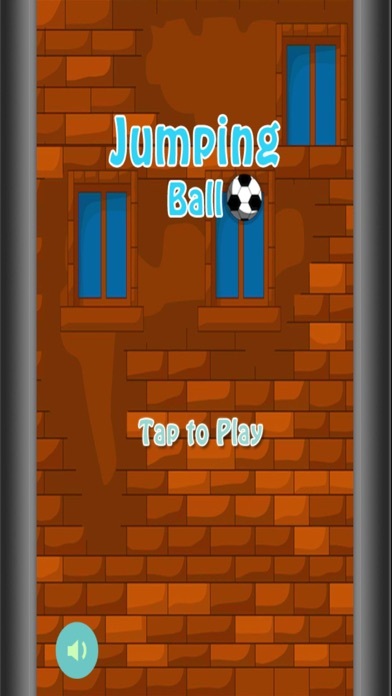 Grind and shoot hoops in Jumping Ball Game! 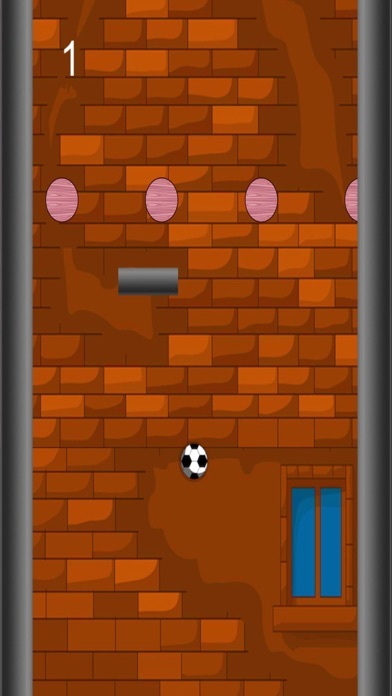 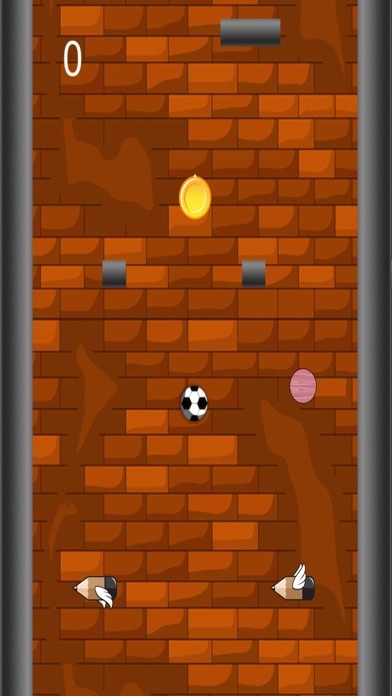 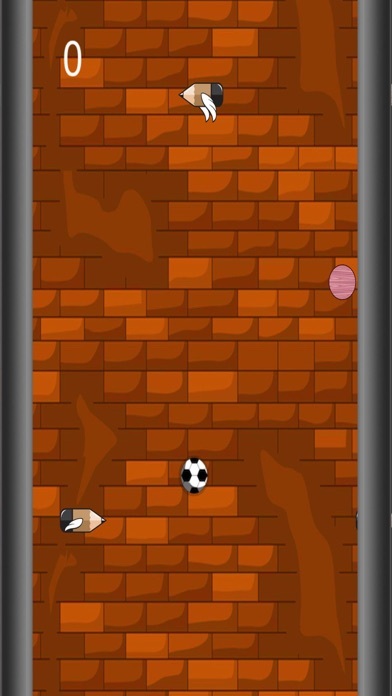 Maneuver the ball through the arena while whizzing through obstacles and collecting coins along the way. 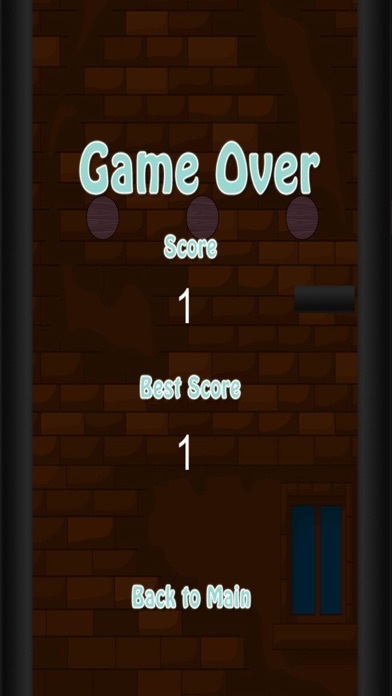 It's a must-download game and fun for all ages!